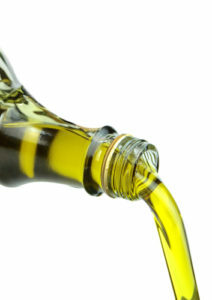 A recent study performed by a pair of cancer biologists from Hunter College and a nutritional scientist from Rutgers University indicates that an ingredient commonly found in extra virgin olive oil may help to kill cancer cells in the body without having any negative effects on healthy cells. This ingredient is called oleocanthal, a type of compound that, when activated in the body, releases certain types of enzymes that kill cells. However, these enzymes only kill harmful cells, rupturing certain vesicles within the cells that store waste. Scientists had already known that oleocanthal killed certain types of cancer cells, but the reason why was unknown until this study. One of the researchers believed that it targeted specific proteins in cancer cells that work to trigger apoptosis, a type of cell death. This research tested that theory, and it appears that it was correct. The next step of the research will be to see if oleocanthal will be an effective treatment for killing cancer cells or shrinking tumors in ailing animals. If it works, it will be an extremely positive indication for it to working in humans as well. Cancer is one of the most common serious diseases in the world. According to the 2014 World Cancer Report issued by the World Health Organization, more than 14 new cases of cancer appeared in 2012, and more than 8 million people died of cancer in that year. For most cancers, there is no cure, and for many there are very few effective treatments. 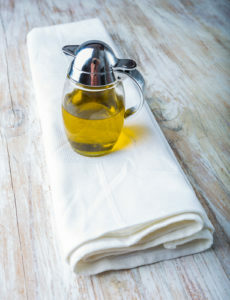 There has already been plenty of evidence to show that extra virgin olive oil has a variety of health benefits, particularly in promoting a healthy heart. 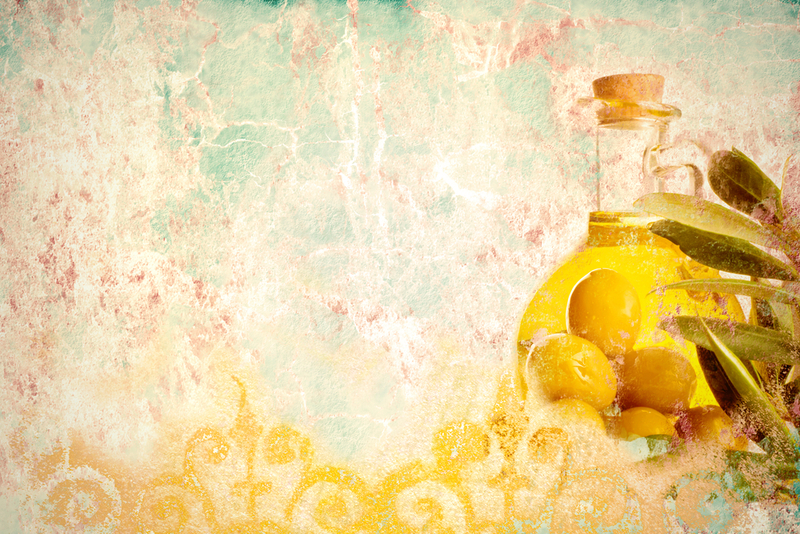 These cancer-fighting properties of ones of its key ingredients is another testament to just how much a regular use of olive oil in your diet can help you to avoid some serious health problems. Purchase a bottle of My Olive Tree’s extra virgin olive oil today and set yourself on a path to healthier living. Contact us today for more information or to place your order.